WHY HIRE A CONSTRUCTION PROJECT MANAGER? Construction works are notorious for going over time, over budget, and sometimes even winding up binned after partial completion or handed over to another department to deal with due to incompetency. Fixing works that weren’t completed correctly in the first place can require years of maintenance. Outsourcing your construction project management to an experienced team of professionals can avert disaster on your new construction project. 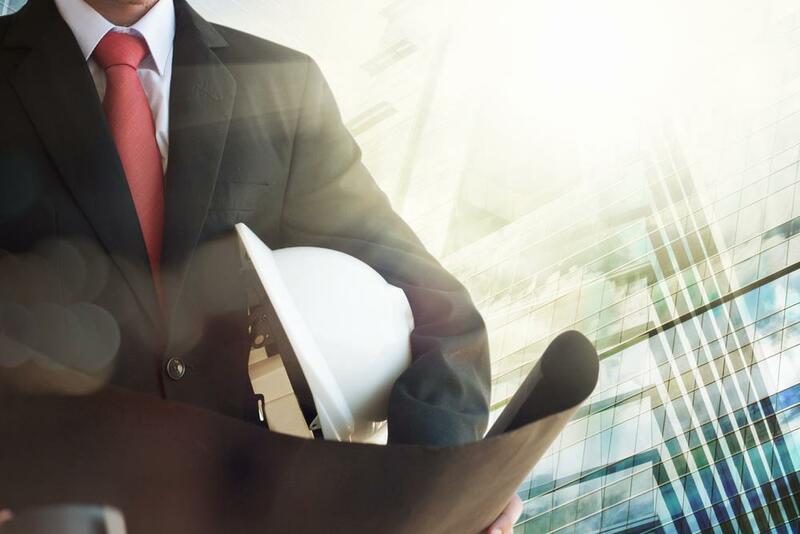 Here are the aspects where construction project managers can make the difference between getting your project done on time and in budget versus failing to get the project off the ground. A construction project manager speaks first and foremost with your interests in mind. They are committed to consulting carefully with you throughout the construction process, from design all the way through to ongoing support after the project is finished. With constant communication and reporting, your feedback is what shapes the project direction. Like your project managers in other business areas, construction project managers work within your budget to achieve the desired effect. They carefully balance resources like manpower, materials and equipment hire to keep your budget on track. By using advanced project management software and continuously providing updates to you and your team, construction project managers can track which aspects of the project they’re behind, on time, and ahead in order to allocate resources accordingly and to ensure the plan is adhered to and altered where necessary. Construction managers are experienced in the risks that can affect construction projects. They can assess potential project risks and have mitigation plans in place for when and if they happen. For large scale projects, they may recommend insuring against some risks. A construction manager can help shape the teams they think will best fit your project goals. By bringing together trusted contractors to work on the project, they have a better idea on how the project will be shaped and how well each team will interact as part of the overall workforce. Seeking out an experienced construction project manager makes all the difference. Someone that has been in the industry for some time will know the ins and outs of the construction industry, including laws surrounding building works, unions, up-to-date material data sheets, safety regulations and insurance requirements. In short, they will be informed of everything that an in-house specialist would have to get up to speed on before starting a project, which is a costly exercise in both time and money. ARE YOU READY TO OUTSOURCE YOUR CONSTRUCTION PROJECT MANAGEMENT? By using anyone other than a specialized construction project manager to oversee your building works, you run the serious business risk of not only going over budget but also delaying your project timeline. However, a construction project manager keeps your project running as smoothly as possible, from start to finish. With a comprehensive quality control program, flexible staffing, customized reporting, and more, PRG’s construction project management team provides a customizable end-to-end solution for the telecommunications industry’s construction and engineering initiatives. Outsource your project management and let us handle the logistics; get started today!